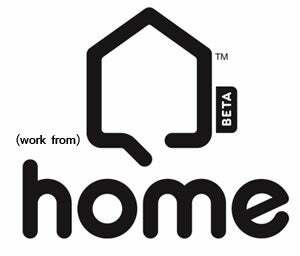 After the first few days, how many of you are still using Home? Hands up? Yeah. That's what I thought. Ah well. Hey, Sony, look on the bright side; at least Microsoft are using it! A program instituted by Portsmouth University in the UK - aimed at cutting the cost of travel and communications for meetings - has so far convinced three major companies to trial meeting via the social networking...thing. One is financial powerhouse Ernst & Young. Another is former financial powerhouse Merrill Lynch. The third? Don't they know that holding meetings via Xbox Live is just as easy?